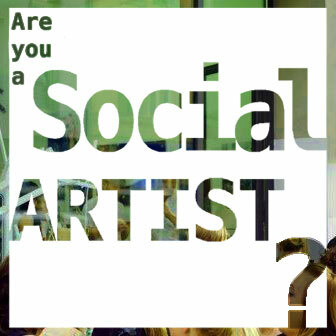 Invigorating the rise of Social Art! Now the professional jury will come together and will let their sparks fly to select the final winners. They will be presented to you soon. "Theory of seeing" is the transcription of quotations from Wladyslaw Strzemiński's text (written in Polish) on the Braille alphabet. The viewer has the opportunity to experience the theory of art, meet with it, learn at another level of perception. This is a very important book for artists that explains important issues related to the functioning of the visual sense. 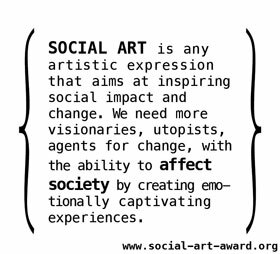 © 2019 The Social Art Award 2017. Powered by WordPress. Theme by Viva Themes.